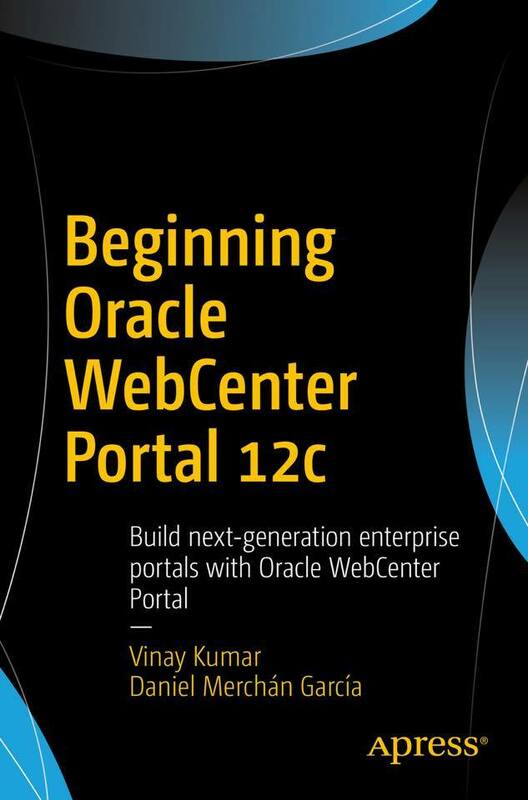 Pre-Oreder your copy of “Beginning Oracle WebCenter Portal 12c” today! 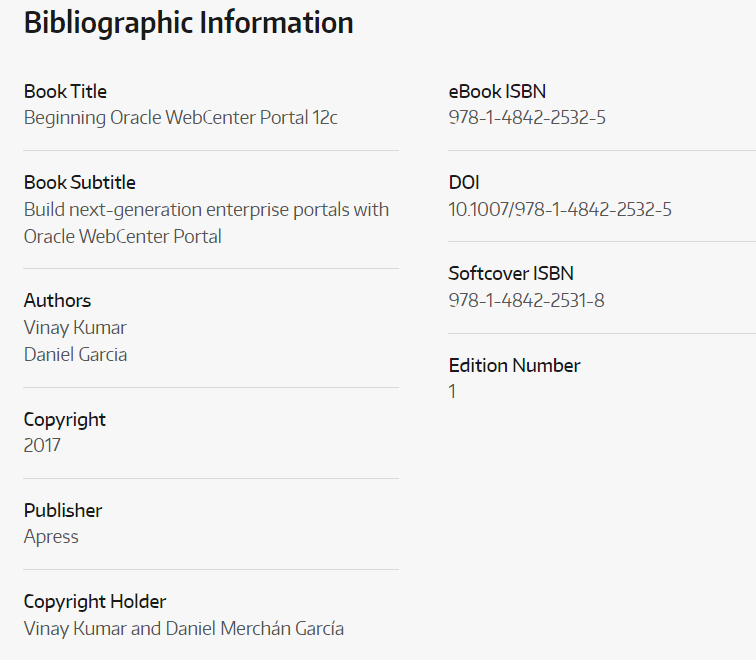 Beginning Oracle WebCenter Portal 12c I co-authored with my friend Daniel Merchan Garcia. Beginning Oracle WebCenter Portal 12c provides an overview of the architecture behind Oracle WebCenter Suite and the Oracle Fusion Middleware platform. Sample code written in Java is included along with best practices developed from the authors’ experience of using Oracle WebCenter Portal for building enterprise portals. 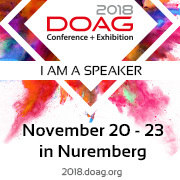 Who this book is for: Target audience will be developers, architects, project managers and portal administrators in the Oracle Fusion Middleware (FMW) area. 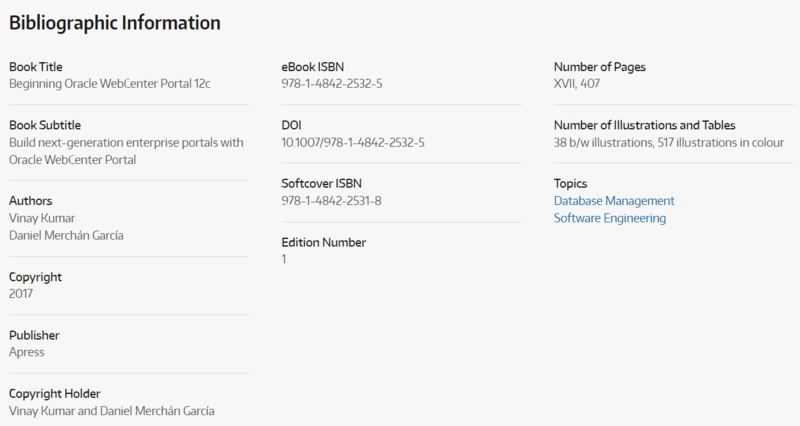 IT professionals working in FMW or WebLogic stack can also make use of this book. Yes, it will release next month and will be available in all major book stores and online.